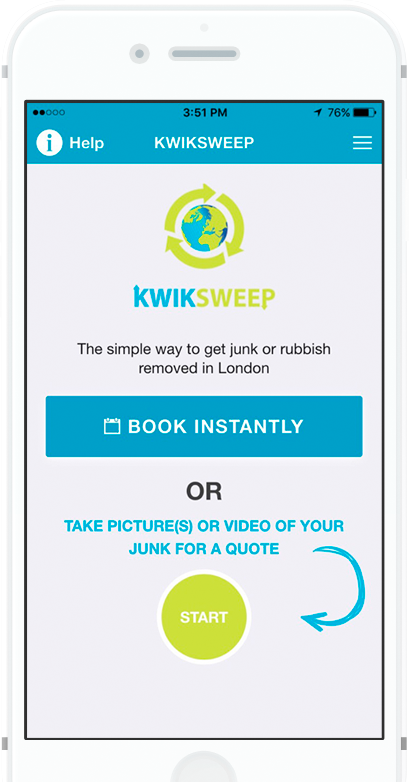 The simple app for on-demand junk and rubbish removal in London. 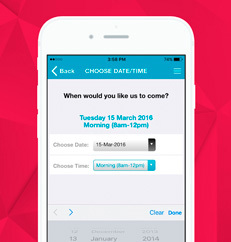 Make an instant booking for a date and time that suits you, using our simple app. 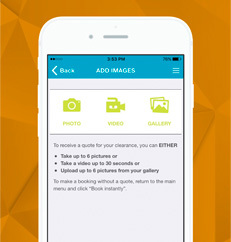 To receive an accurate quote for your rubbish removal, the app allows you to capture images or videos of your junk at the touch of a button. 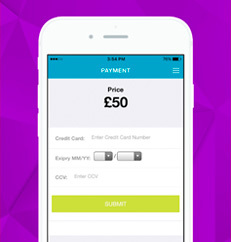 Then simply pay securely using your credit or debit card.